Backing up your computer ensures that you have a chance to minimize data loss to the highest extent. With the development of information technology, backup software is becoming more reliable. 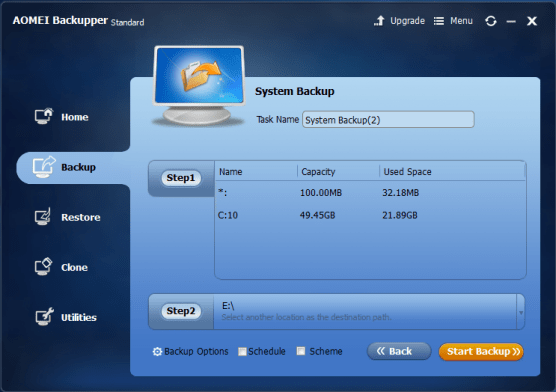 Among the backup software in the market, EaseUS Todo Backup Home and Aomei Backupper Standard are both popular. Besides, the new emergency MiniTool ShadowMaker Free, released by MiniTool Solution Ltd. also catches attention. Since EaseUS, Aomei and MiniTool all have great performance in disk partition management, we had made a basic backup software comparison of the 3 backup software. According to this table, we can draw a conclusion that EaseUS Todo Backup Home and Aomei Backupper Standard offers more useful functions. For example, File Backup is a rather important feature which is missing from MiniTool ShadowMaker Free. And Backup to Cloud is only available in EaseUS Todo Backup Home. In this respect, MiniTool ShadowMaker, as new backup software, still has a long way to go to for some improvement. We also made comparison of their usability. In this respect, we rate highly of Aomei Backupper Standard. At first sight Aomei Backupper seems somewhat odd, and outdated. However, after several clicks we found that it offers the simplest interface within the rather mini window. We can easily follow the instructions and find what we want. 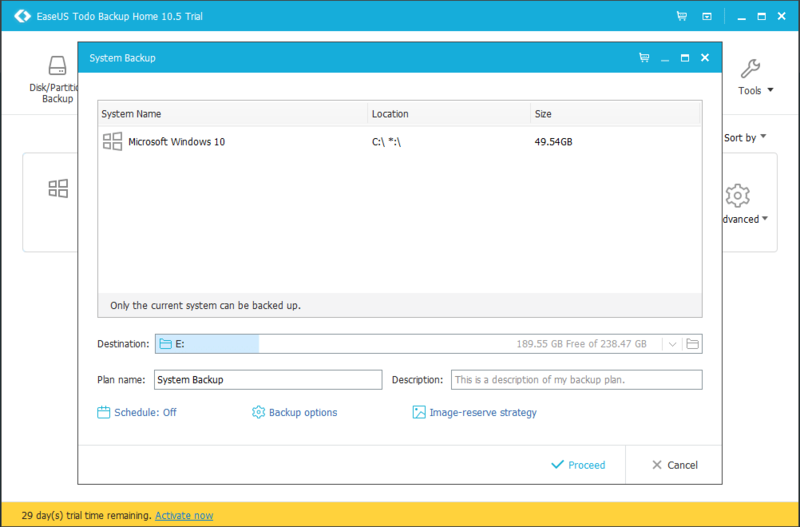 EaseUS Todo Backup Home offers elegant interface, and is also easy to handle. The only thing disappointed us is that it needs loading time when selecting each module. By contrast, MiniTool ShadowMaker Free is also easy to follow but its rough interface didn’t catch our eyes. To ensure that each product in our review was tested in the same environment, we installed them on the same test machine. In this way, the results produced by each backup program were recorded on the same computer, with the same processor, RAM, and hard drive. We also backed up the same data to the same hard drive with each backup set we ran. Please note that your computer has different configurations. Hence you may expect a different result based on your trying. 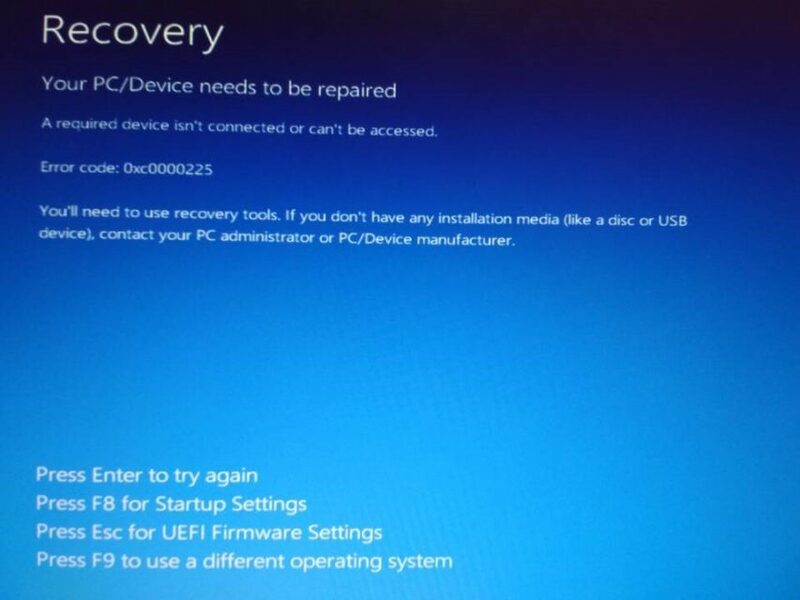 We tried to back up Windows 10 using the three programs, and the result is amazing. All of them work excellently, with EaseUS Todo Backup Home 1 min 14 sec, Aomei Backupper Standard 1 min 17 sec, and MiniTool ShadowMaker Free 1 min 28 sec. It is necessary to explain that in our test, we used the three backup programs to do full system backup respectively, i.e. backed up Windows 10 to partition E. We also didn’t make any change to the settings, all are kept by default. When it comes to the restore performance, MiniTool ShadowMaker Free draw our attention. Originally we placed great hope on EaseUS Todo Backup Home, and imaged they might take similar time, but the result is surprising. EaseUS Todo Backup Home spent 5 min 9 sec in system recovery, Aomei Backupper Standard 3 min 59 sec (it did not show the exact time it took for the restoration, we made it manually), and MiniTool ShadowMaker Free 3 min 50 sec – the best performance in our test. It is important to know that Aomei Backupper Standard behaves badly in this round. Despite the lack of time display, we tried 3 times of its restore feature but each time the restored system failed to boot with the following error. Hence we give it the lowest grade in this aspect. However, due to different testing environment, you may expect a positive result using Aomei Backupper Standard. 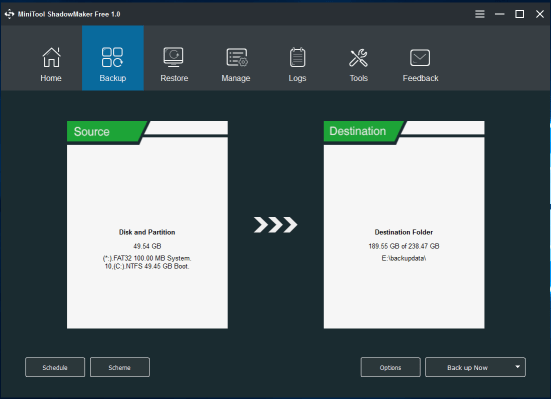 The best free backup program in our review this time is EaseUS Todo Backup Home. It is easy to use and fast for both the backup process and the restore process. This program is technical enough to appease high-level tech experts while being easy enough for a novice user. However, be aware that this free backup software is only free for 30 days trial. MiniTool ShadowMaker is also recommended, due to its very fast and very easy to use in our testing. However, back up to cloud is a missing feature in this software. We still have high expect on this brand new backup freeware. Were it not for the restore failure, Aomei Backupper should be the second backup software we recommend. The restore process didn’t success in our test. That said, it’s also a good data backup app in our review, with the simplest interface and rich features. EaseUS Todo Backup ® is a registered trademark of CHENGDU YIWO Tech Development Co., Ltd.
AOMEI Backupper ® is a registered trademark of AOMEI Tech Co., Ltd.
MiniTool ShadowMaker ® is registered trademark of MiniTool® Solution Ltd.